On April 19, 1979, the Bolivian Confederation of Private Businessmen (CEPB), chaired by Marcelo Pérez Monasterios, founded the Bolivian Stock Exchange (BBV S.A.). Established as a nonprofit corporation, the Bolivian Bolsa initially consisted of 71 members holding only one share each, and capital stock totaling B$ 1.42 million. The first Shareholders’ General Meeting was held on the same foundation date. At such meeting, the Draft Bylaws and the first Board of Directors were approved. 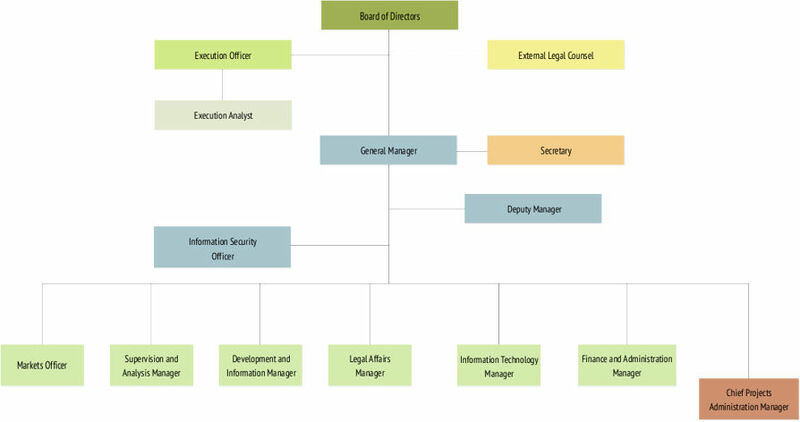 On August 2, 1979, under Decree-Law 16995 issued by the Finance Ministry, the National Securities Commission was created as a government agency entrusted with the regulation, supervision, and oversight of the Securities Market, the Stock Exchange, and market intermediaries. However, the Board of Commissioners was set up only in 1982, when Lic. 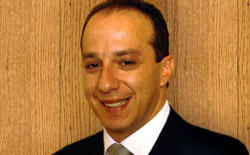 Manuel Arana was appointed as Chairman of the Board. Pursuant to Board Resolution No. 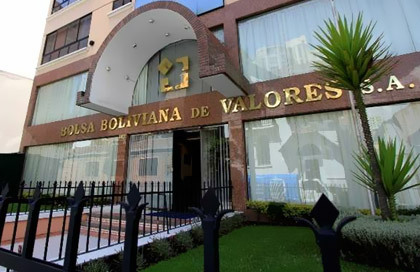 002/89 dated October 17, 1989, the National Securities Commission authorized the initial trading of securities on the Bolsa Boliviana de Valores S.A. as from October 20, 1989. The first BBV S.A. floor transaction was executed on November 16, 1989, consisting in the purchase and sale of Negotiable Certificates of Deposit issued by the Central Bank of Bolivia (CEDES), which was then trading directly on the Exchange floor. All transactions are settled on T+0, considering all financial instruments. Book-entry securities trades are settled through the Bolivian CSD, Entidad de Depósito de Valores de Bolivia S.A. (EDV). Transactions in physical securities are settled broker-to-broker.